See below for our Quick Start Guide to help you navigate TXCPA's Community site. Still have questions? We've got you covered! 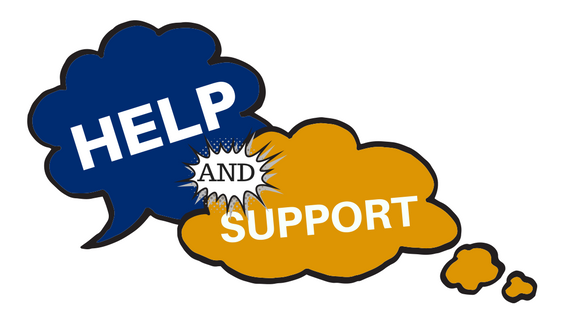 Just email Kari Owen, community manager, and she will gladly assist you. 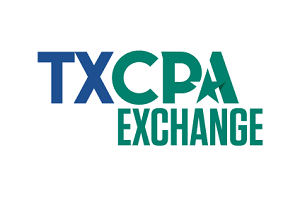 This handy Quick Start Guide will give you all the information you need to get started on the TXCPA Community.